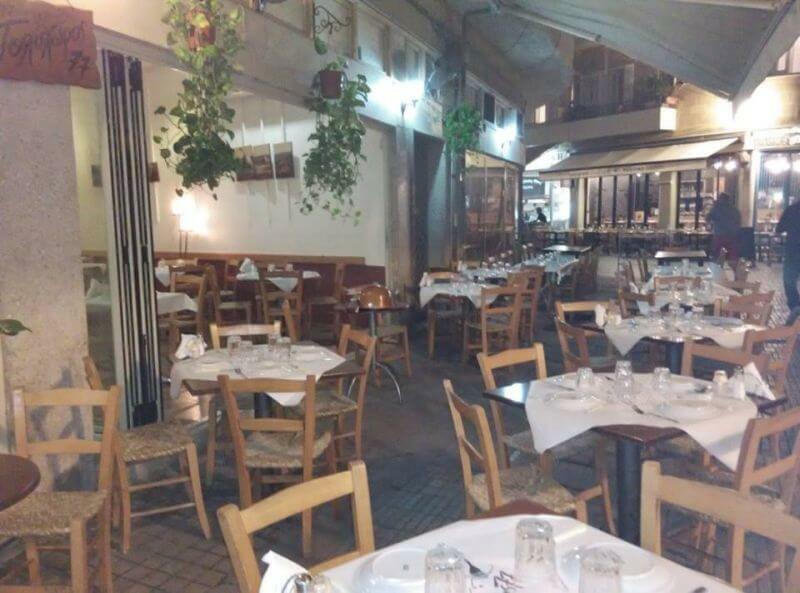 Polychoros 77 is a traditional tavern in Old Nicosia that offers Greek and Mediterranean cuisine. 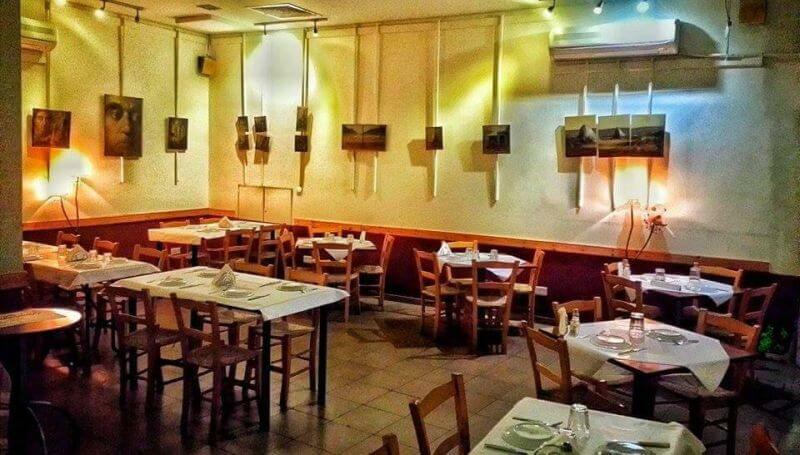 You can reserve a table either in the tavern's warm interior or by the tables in the Faneromeni pedestrian street. In a special atmosphere, accompanied by folk and rebetika songs, you will taste fresh and delicious mezedes. Polychoros 77 often organizes musical events with live music, hosting bands from Cyprus and Greece. 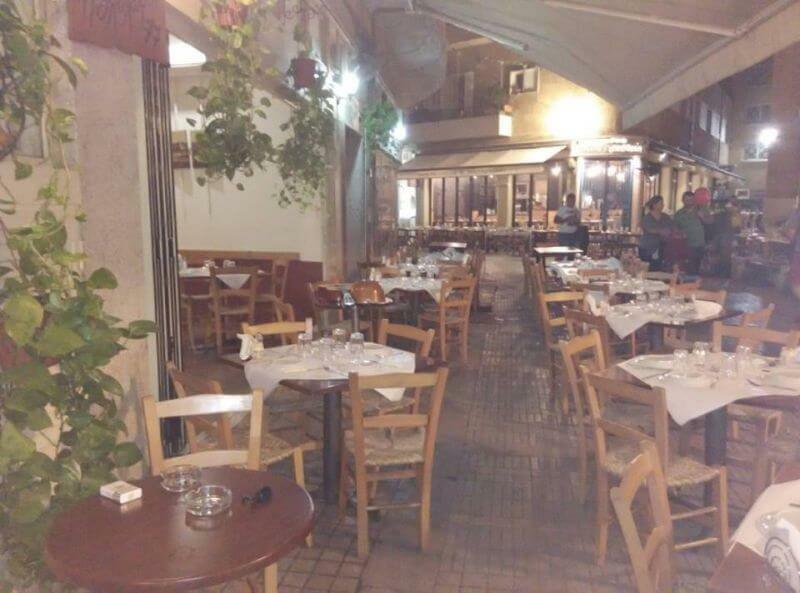 If you are looking for a tavern in Old Nicosia, Polychoros 77 is an ideal choice for you. 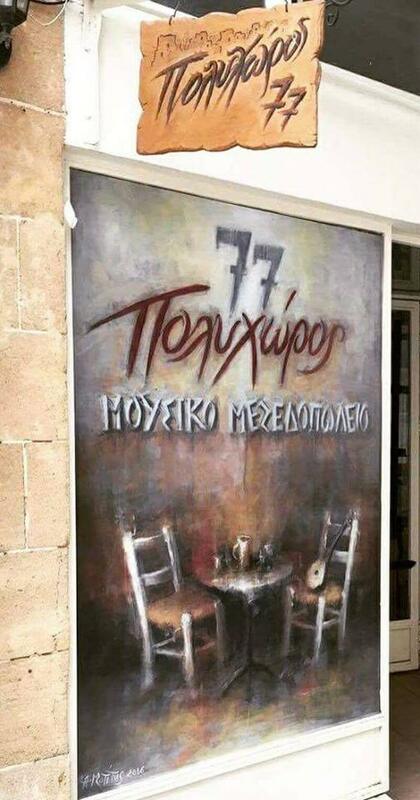 Make your reservation via e-table at Polychoros 77 Tavern in Old Nicosia and enjoy privileges and discounts. Live music every Wednesday, Friday and Saturday from 21:15.